Now available from 180 Smoke, the Sony VTC5 IMR 18650 Battery, with a nominal capacity of 2600mAh, rated capacity of 2500mAh and max discharge of 20A. 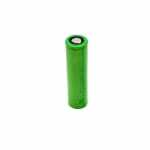 A flat top battery that is one of the most well known standards for mech mods and regulated mods alike. 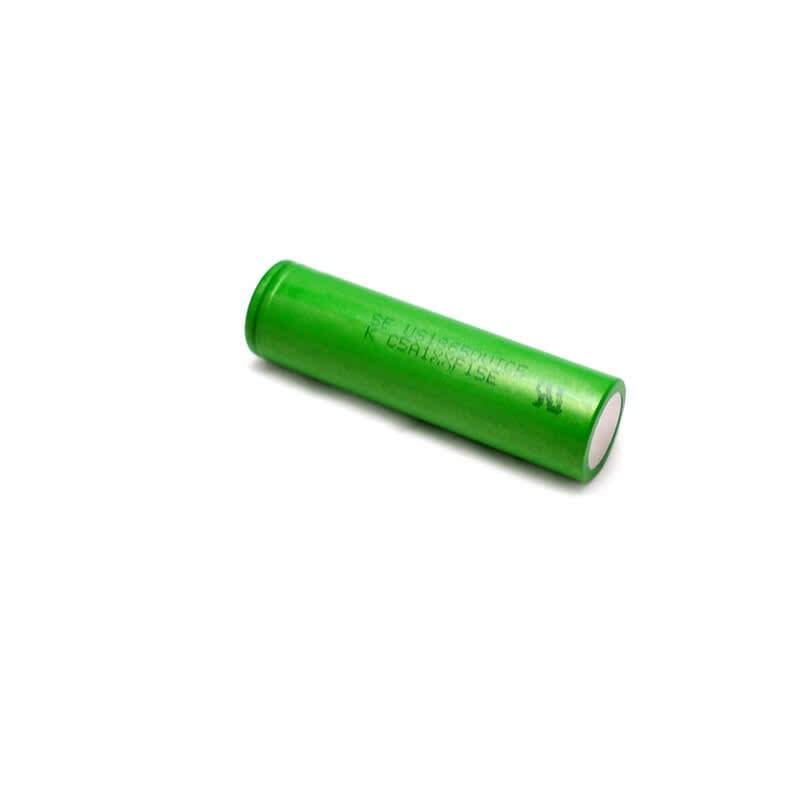 18650 IMR batteries should only be used by experienced users as improper use and maintenance can result in malfunction and damage to your device and to yourself.